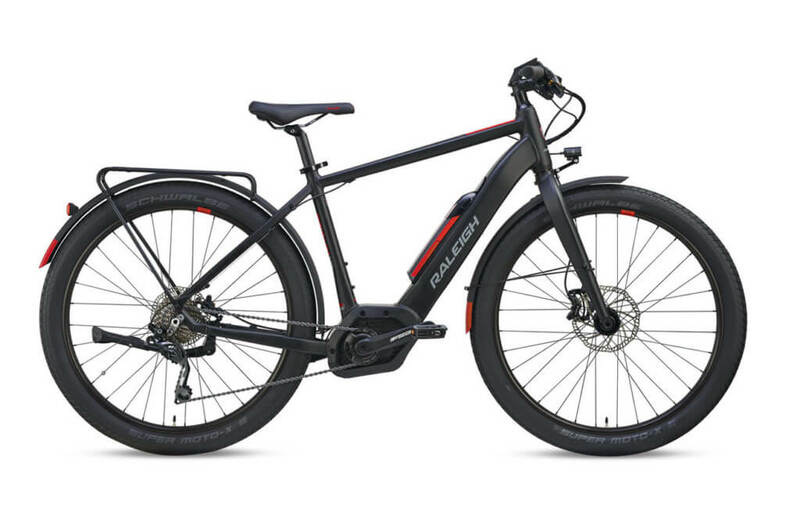 The Raleigh Redux iE 2019 Ride to work or class, no sweat, with Bosch Performance Speed, 350W, The finely balanced, high-performance system with a maximum torque of 63 Nm transforms eBikers into explorers and adventurers and provides the required power at any moment. 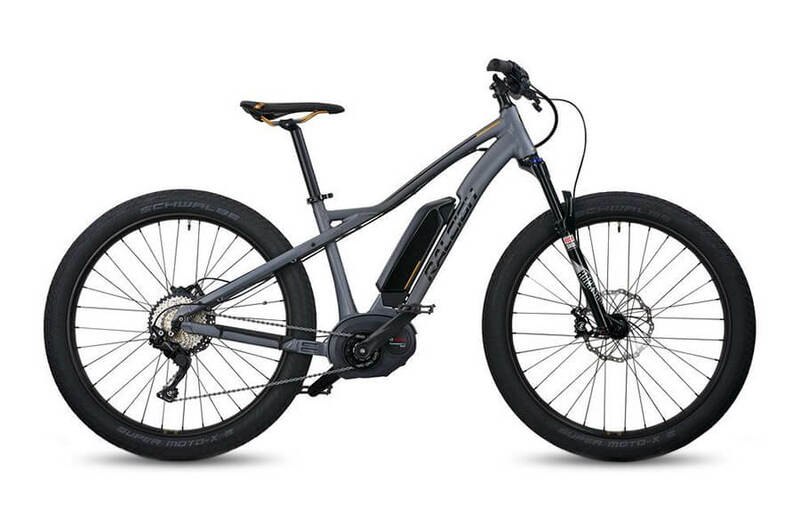 And with Bosch Powerpack 500Wh, this light lithium-ion battery is easy to install or remove or can simply be charged using the charging socket on the eBike. Its long life, ergonomic design and ease of handling means that it provides reliable support that is strong on performance. Frame: The Raleigh Redux iE 2019 equipped with Formed 6061 T6 Oversize Aluminum Alloy, Thru Axle Dropout, Disc Brake Specific, Semi Integrated Battery. Drivetrain: The Raleigh Redux iE 2019 features a Bosch Performance Speed, 350W, a Shimano Deore M610, SGS rear derailleur and Shimano Deore SL-M6000, 10 Speed shifter. 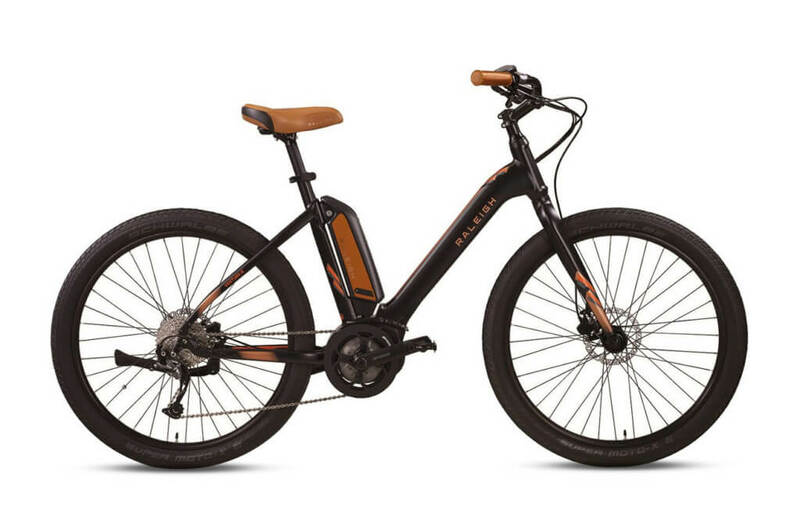 Top Speed: The Raleigh Redux iE 2019 provides speed with a top speed of 28 mph. The power comes from Bosch Performance Speed 350W. Tires: The power meets the ground with Schwalbe Super Moto 27.5″ x 2.4″ tires and Aluminium 27.5″, Black Annodized, 25mm ID, Disc Specific, 32 Hole rims. 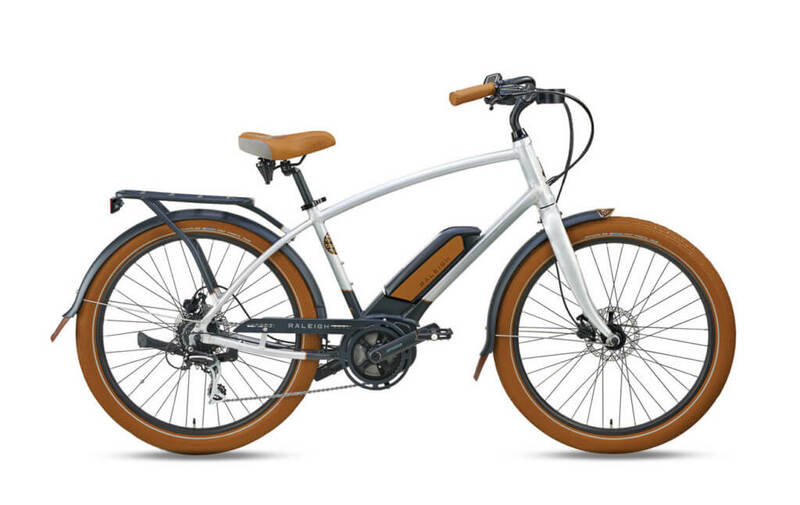 Accessories: It is also comes with Alloy Structural Extrusion Fenders, with Integrated Rear Rack, Lezyne Headlight & Taillight and Rear Mounted Kickstand. Our team has a lot of experience outfitting bikes with additional accessories, so be sure to reach out to us if there’s anything you may need.